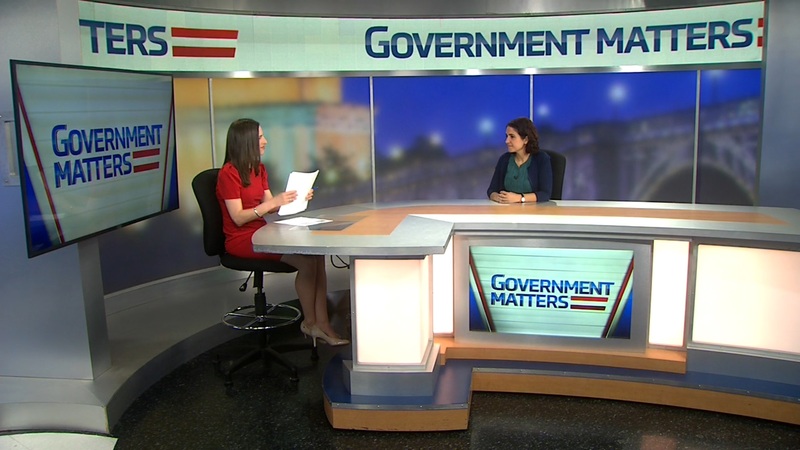 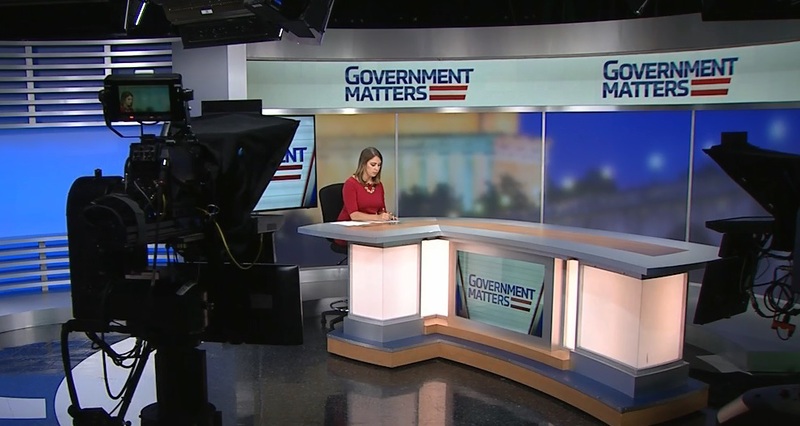 Kirke Everson, managing director of the federal advisory practice at KPMG, discusses the way government is using artificial intelligence, and the potential of the technology that is still untapped. 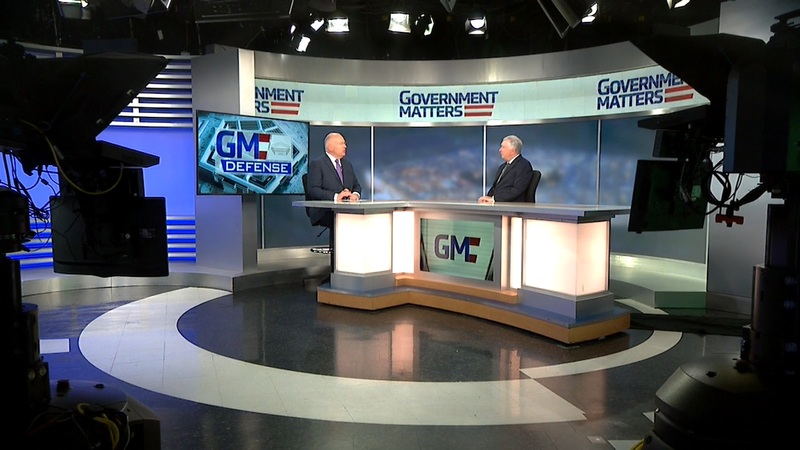 Steve Bongardt, president of the Gyges Group, discusses the timeline of the investigation into the 2015 hack of the Office of Personnel Management and how the FBI works with other agencies during these types of investigations. 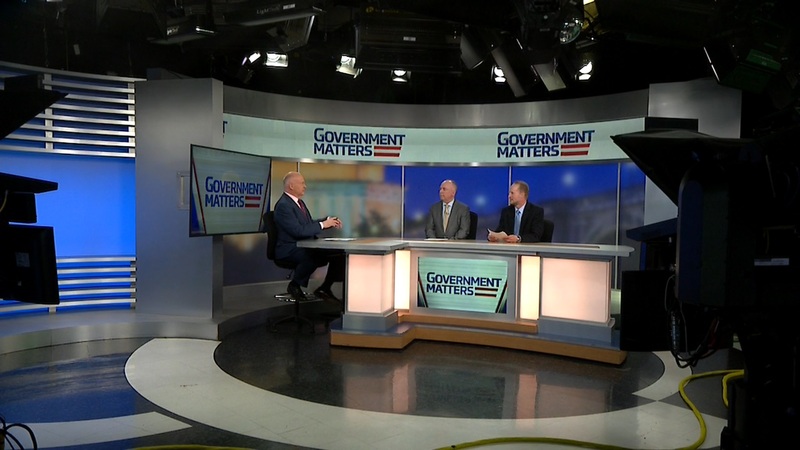 Kevin Nalu, special agent for criminal investigation at the IRS, discusses the work that earned him and three other colleagues recognition as finalists for the Service to America Medals in the Homeland Security & Law Enforcement category.